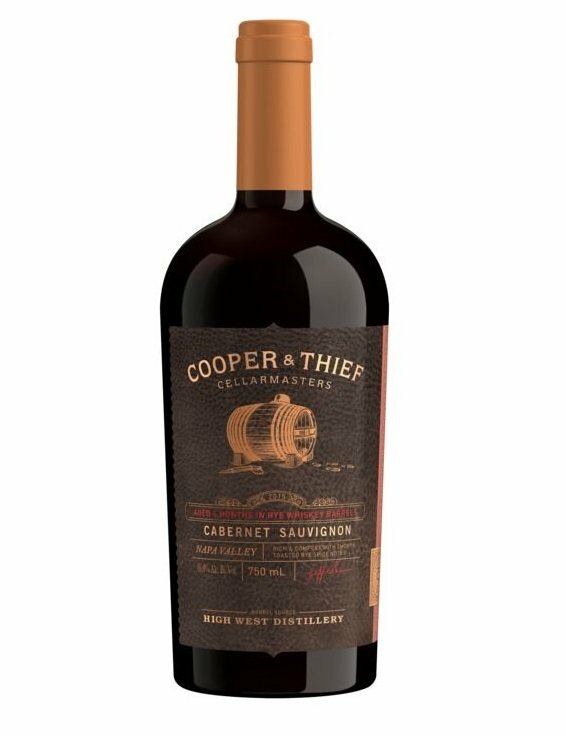 The magical formula of wine aged whiskey barrels remains an elusive one, and next up to try is Cooper & Thief Cellarmasters, an outfit that’s become a staple at whiskey events, pouring its products for the whiskey-loving masses. Cooper & Thief has three wines in its arsenal (a sauvignon blanc isn’t reviewed here), and it’s got a really nice branded corkscrew courtesy of New York designer Max Poglia, which features a wood and bone handle. Spoiler alert: I love the corkscrew, but the wine isn’t my jam.